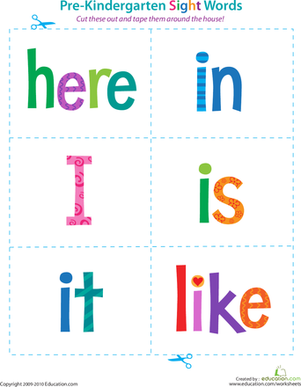 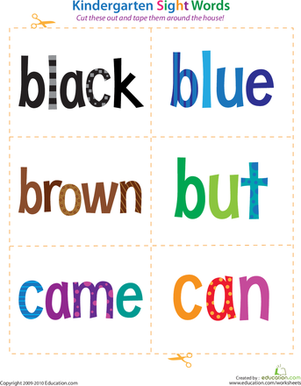 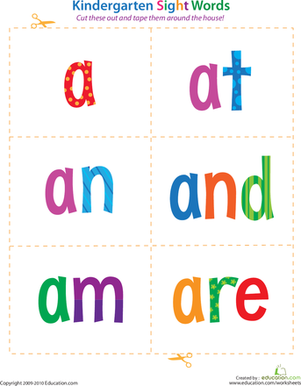 Sight words are common words that are difficult for children to sound out phonetically. 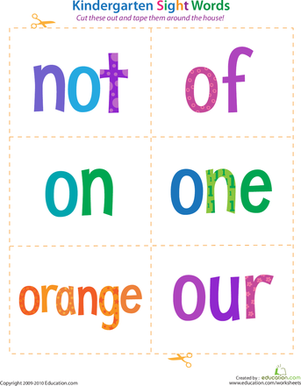 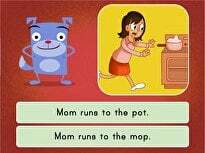 Memorization is often the easiest way for children to learn these important words. 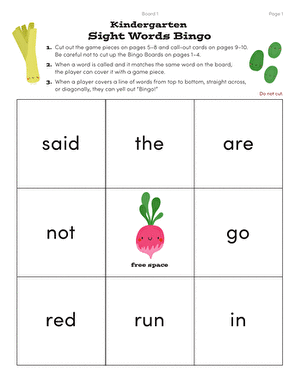 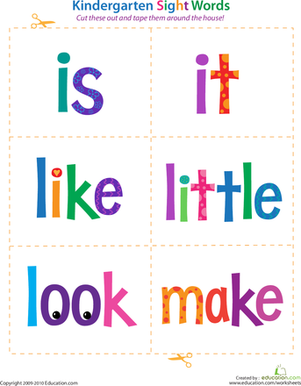 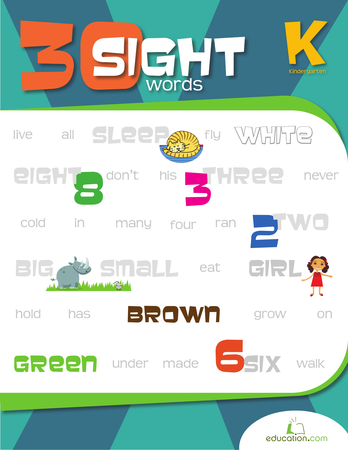 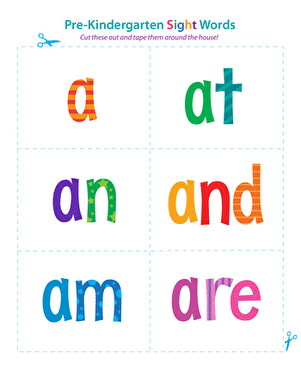 Want a good way to help your child memorize sight words? 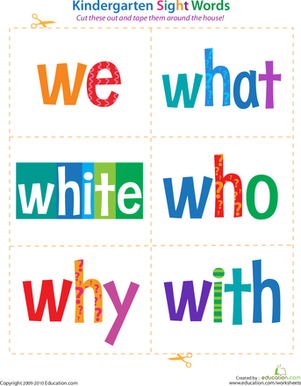 Use sight word flash cards! 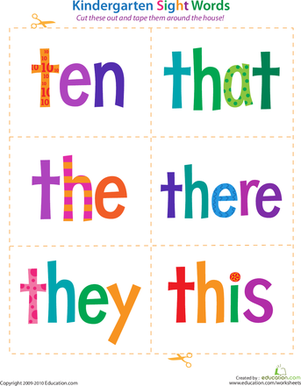 Cut these out and tape them around the house where your child will see them on a daily basis—he'll surely have them memorized in no time! 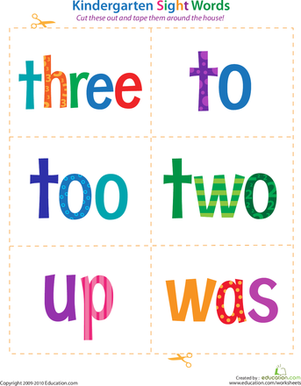 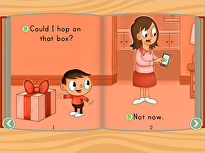 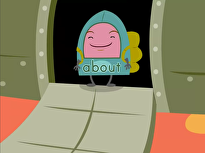 Click hereTo browse the entire year one Sight Words series.